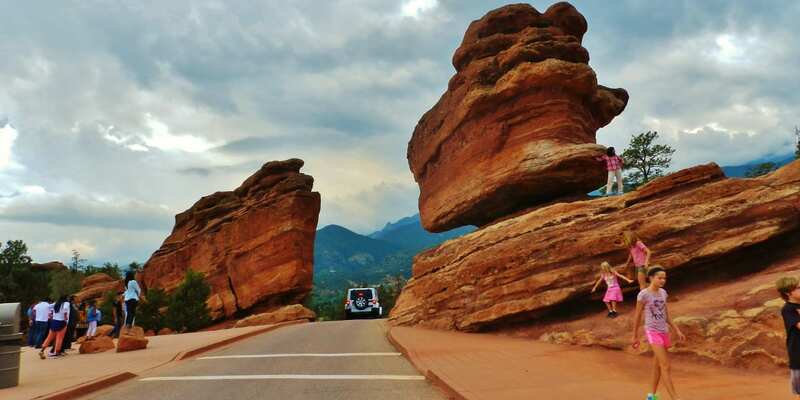 Colorado is known for being a winter destination, but there’s more to the state than epic ski slopes. 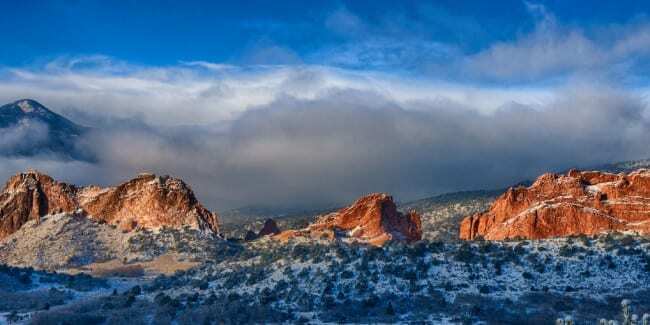 Explorers, skiers, and snow-lovers in general flock to the state during the winter months, but the southern part of Colorado has a much different appeal. The snow in the south is minimal and the landscape is unique. 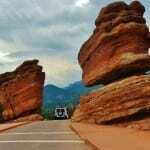 In Colorado Springs massive, jagged rocks sprout from the ground like daisies. The majestic Rockies hoover in the distance. Rusty red rocks collide with Juniper forests as the southwest and north come together in one beautiful place. 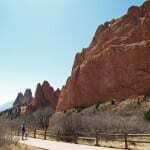 This place is Garden of the Gods. 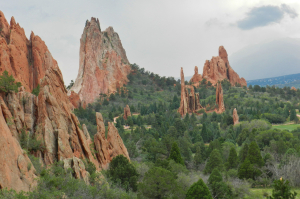 The “garden” was created during a geological upheaval millions of years ago when horizontal deposits were thrust upward vertically. The final product is truly stunning, and it’s easy to see why this spot was deemed fit for the gods. There are paved walking paths that wind through this garden of rocks for young and old who need an easier way to enjoy the spectacle. Trails run up and over the rocky giants for anyone who desires a bit of a challenge. Start your visit from the North Gateway Rock parking lot. 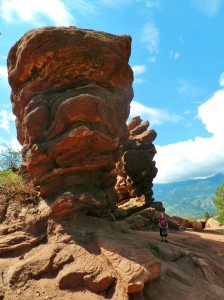 The huge red rock is quite a sight. Continue past it to the Three Graces where three narrow fins rise sharply from the ground. 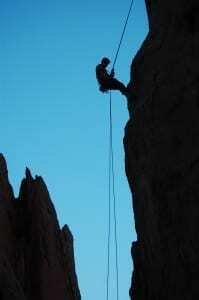 Climb up the rocks in this complex to test your strength and agility. This is a great place for a photo op. 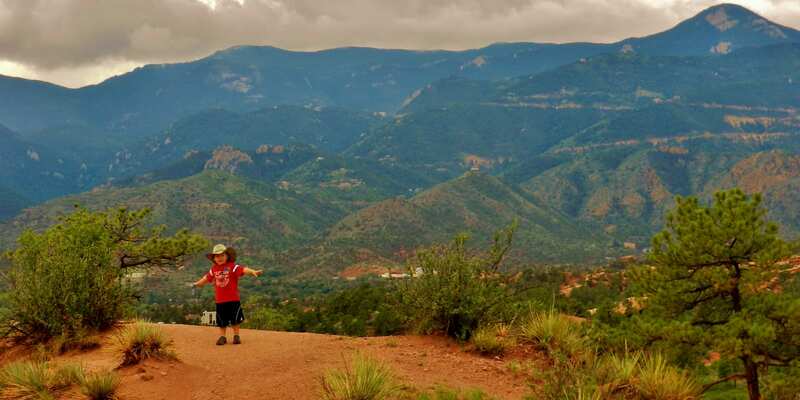 Follow the trail up onto the Sleeping Giant where you can soak in stellar views of Pike’s Peak and the north end of Garden of the Gods. Some of the best formations are not in the main complex, so be sure to check the map. 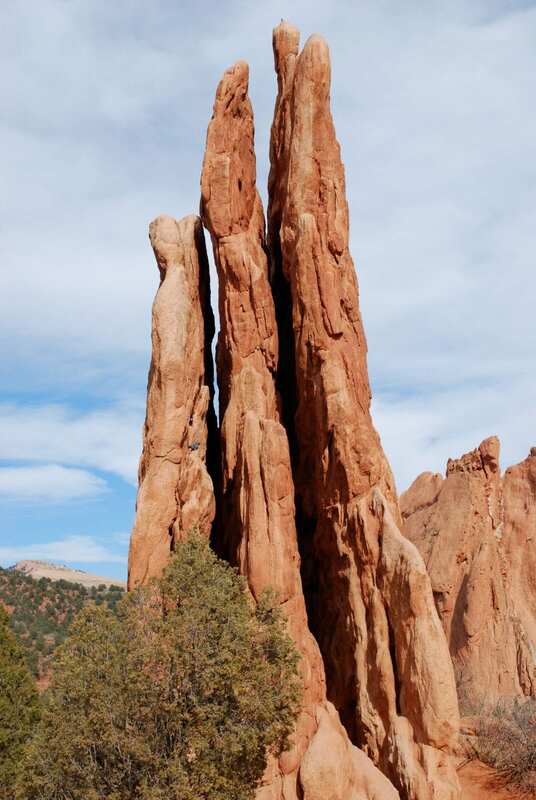 Other special formations you don’t want to miss include the Siamese Twins, Cathedral Spires, and Balanced Rock. Bird watchers are in heaven here; there are so many species to spot! Scrub Jays sing as they watch the hikers below and Prairie Falcons circle North Gateway Rock in search of small prey. Stay on the designated trails to avoid causing erosion and coming into contact with rattlesnakes who emerge from their dens in the spring and take shelter under rocks and bushes along the pathways. Hiking is only one way to enjoy the garden; Segway, van, and horseback riding tours are all great ways to experience this public space. Rock climbers of all skill levels scale the bigger formations by day, and classes are available for those who wish to learn in this pristine setting. Mountain bike enthusiasts will delight in tackling the undulating roads throughout the complex. 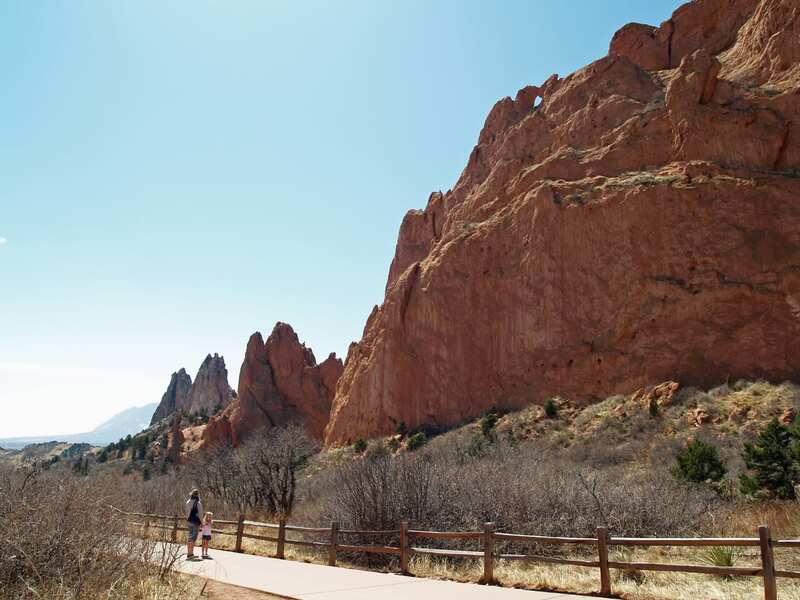 Garden of the Gods hosts educational events year round including guided hikes, wellness walks, and even bat tours from June to August. Be sure to book ahead as these events sell out quickly! Visit on Earth Day for live performances and kiddie crafts in celebration of Gaia. The best part? 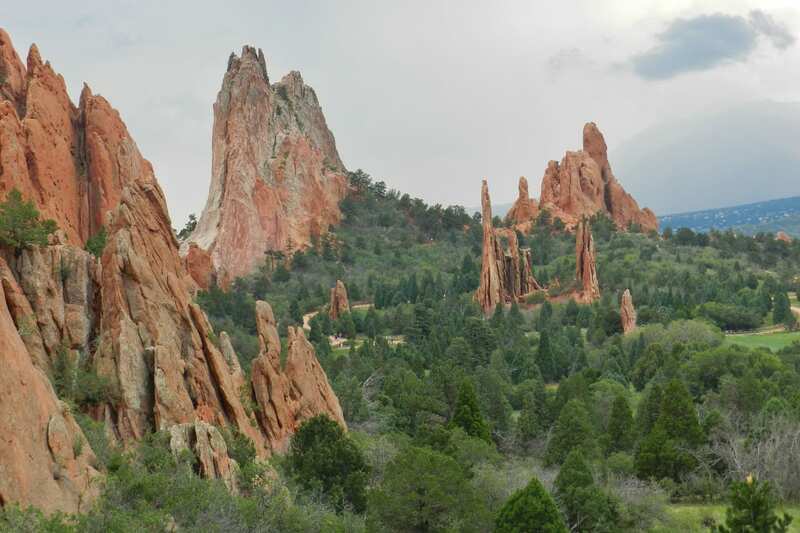 Garden of the Gods is completely free to explore and dog-friendly as well, so leash up the furry family members and leave your wallet locked in the car. This national landmark is open 5am to 9pm November 1 through April 30 and 5am to 11pm April 1 through October 31. I do http://coloradoconfidential.blogspot.com/. On the second story down from the top of the page I have a slide show. 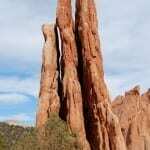 There a several photos of the the Garden of the Gods area. You may like.